1 st European manufacturer of hydroponic system . Inventor of bioponics and aquaponics. Noucetta and William GHE leaders have relied on Culture Indoor since 2002, a long-time partner almost 15 years. William Texier also author of the book hydroponics for all together with their Mama Editions publisher partner. GHE sponsor of Culture Indoor and 130 points of sale in France and Europe . Where to buy GHE ? GHE is the world's creator field of hydroponics , with production units in California (North America) and in France (Europe). In a few years, its reputation has spread across the globe, in Canada first, then in Australia and then in Europe, where was founded GHE Europe in 1995 , in the southwest of France. Founded in 1975 near San Francisco, California, by a group of researchers and technicians, General Hydroponics is now recognized by the scientific community for the quality and reliability of its products, and its sense of innovation. Its flexibility, this alternative growing method holds an enormous potential of opportunities, adapts to all situations and helps cultivate everywhere , both in urban and poorer rural areas. General Hydroponics is the major manufacturer of nutrients for plants and equipment hydroponics . Our products are distributed worldwide. We regularly create new cropping systems and nutrient formulas to help you increase your production, improve the taste of your crops, and increase your vitamin and mineral content. For 30 years, in our greenhouses in California and France, our researchers test several varieties of plants not only to optimize crops but also to select the varieties best suited to hydroponics. We have already successfully listed a large number of fruits and vegetables, aromatic herbs and flowers, medicinal plants, rare plants and collectable plants. Today, we are continuing our research on bioponics (hydroponics), using hydroponic and aeroponic systems, to determine which best hydroponic methods are suitable for organic cultivation. From simple drip to the most sophisticated aeroponic system, GHE offers the most advanced cropping systems in the industry. Mineral fertilizers and organic fertilizers: To obtain a high level of growth and harvests always more abundant - in the respect of the environment. For above ground and ground. Natural additives and biological additives. A range of effective products, chosen from the best supplements of culture. Suitable parameters, adapted environment, and prevention are key to abundant harvests. Quality substrates and innovative ideas for all gardeners. A patented system for growing organic hydroponics ... And a certified organic fertilizer, for soil and hydroponics. This unique pH control concept will allow you to adjust and stabilize your pH level even in the presence of fast growing plants. Organics? GO! Discover the range of organic fertilizers and GHE stimulator. 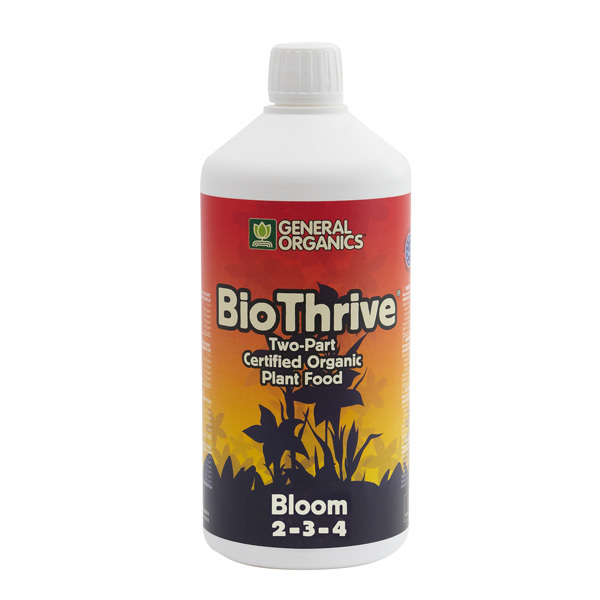 BioThrive Grow, BioThrive Bloom concentrated liquid fertilizer. 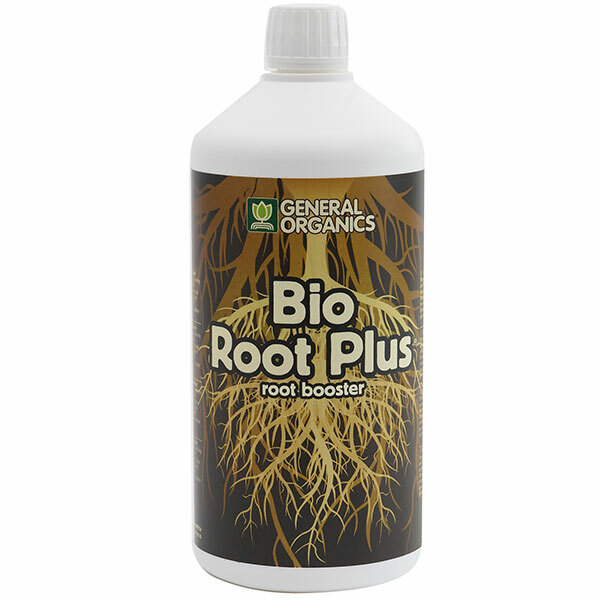 Natural root supplement that helps plants establish a healthy and vigorous root system. 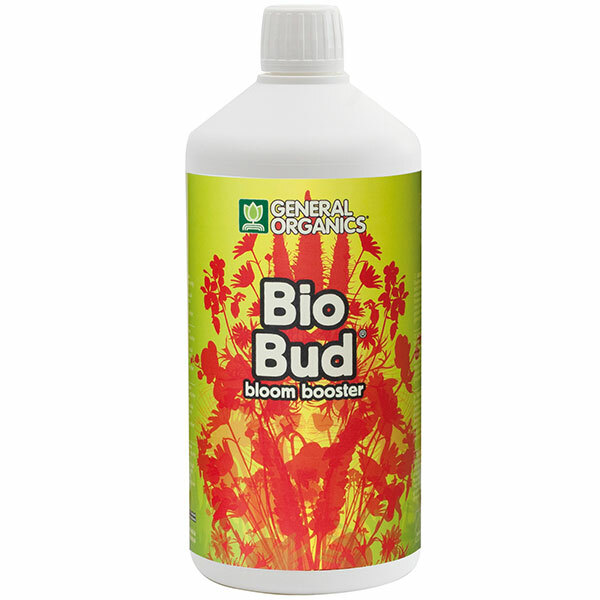 A powerful stimulator that triggers explosive flowering and massive fruiting. 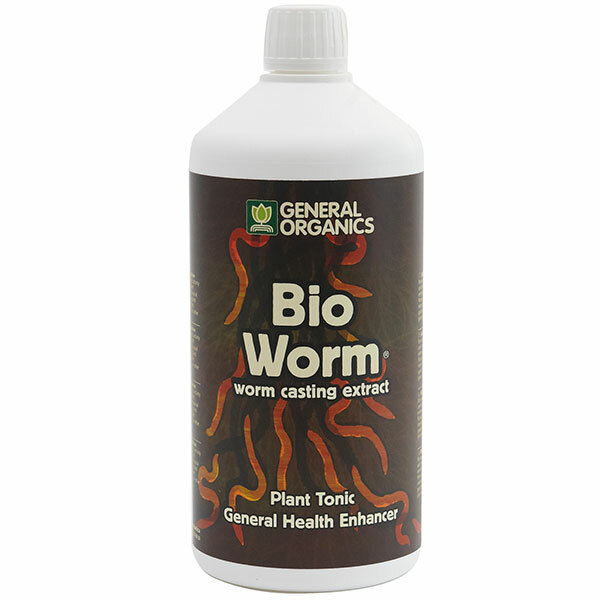 Worm compost fluid extract 100% natural. Cold pressure of a mixture of algae raised in the purest waters. 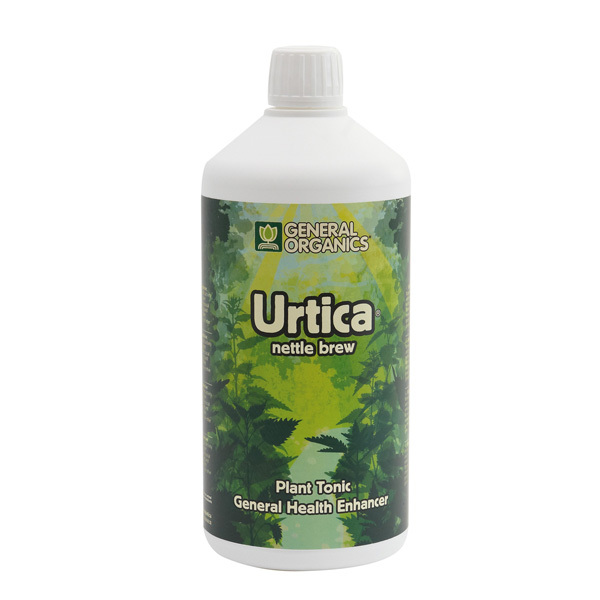 Purine of carefully selected nettles. 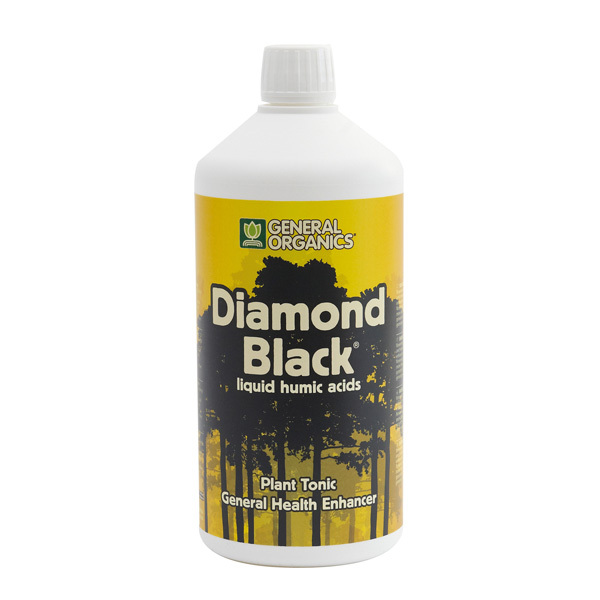 Comes from a natural source of humic acid, wood! 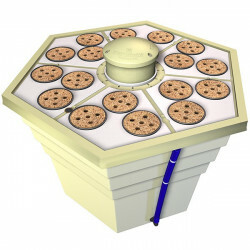 The tidal table revisited by General Hydroponics. For beginners and small projects. Simple, efficient and elegant. 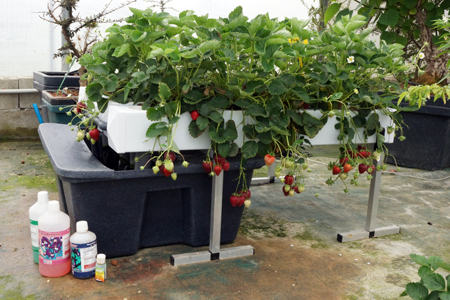 Pictured Aeroflo system GHE - Plant: Strawberry (Fragraria ananassa) with AeroFlo 20, Strawberries and Flora Series - EC: 0.4 - pH: 6 - Tank 60l - The experience starts on December 14, 2012. Each week the EC Was measured to determine whether the nutrient solution needed to be recharged with fertilizer and / or water. Harvest after 7 months and a half - 9785g of large strawberries, fragrant and sweet which have been widely appreciated in GHE. The AeroFlo is the most efficient hydroponic system in our industry. Easy to use and affordable, it is the system best placed in its class. Rainforest bour cuttings in quantity. To ensure the success of your cuttings, the RainForest is the best existing hydroponic system. With the RainForest2 sow or cut, and grow until harvest. Cutting board to make cuttings. One of the first concepts we developed in California is the Family Farm, which allows a family, wherever it is found, to produce a portion of the plants it consumes , To eliminate expensive intermediaries, and to sell its surplus on neighboring markets. In our greenhouses in southern France, we are studying the potential of a number of high-yielding crops, which would give the farmer an alternative to traditional crops, and allow him to get out of the vicious circle of subsidies. We are working in particular on medicinal plants where there is an ever-increasing demand for quality strains and where it is urgent today to stop the picking of certain endangered plants, as is the case, For example, for Arnica montana. Our research is carried out on several fronts: optimize crop yields and increase their active ingredient content. Today, after years of research, we are proud to offer Bioponie, or biological hydroponics (Patent No. 511,569), which combines the advantages of hydroponics with those of organic farming in the framework of the principle Sustainable development. Aware of the many food problems on the planet, we are involved in some Third World projects. Indeed, by adapting our technology to the means on board, we teach people how to meet their immediate food needs, and to create, where possible, an unexpected source of income. Resolutely ecologists, we offer, whenever possible, products in recycled materials. To solve the problem of power consumption, we are testing in California the first solar energy systems. Our range of products is broad, often unique, and always scalable. It is created by our researchers, studied with the highest rigor, and then tested in our greenhouses in California and France. Today our products are used by farmers all over the world. They are also sought after by the world's largest laboratories and NASA uses Flora-series and AeroFlo in its research on culture in space stations. Scotts Miracle gro has spent about $ 130 million to buy General Hydroponics Inc. of California, Columbus Business First confirmed, marking the largest acquisition in the company for a thrust of European expansion in the 1990s Scotts based in Marysville through its new subsidiary Hawthorne Gardening Co., announced the acquisition of general hydroponics last week but did not disclose the purchase price. General Hydroponics, Gavita, Gold label, Mamaoth tent, Botanicare, vermicrops, california hydroponics and other continuous as this, the hydroponics market makes them want good prospects for the future. Hawthorne usa bought the biggest players in the hydroponics market, large-scale distribution landed in hydroponics. Who is Scotts miracle gro? Simply the main actor of the fertilizer in France with 25% market share under its different brands, such as Fertiligene, Naturen, substral, magic pactch, miracle gro, a huge group, the biggest actor in the world with 3 billion Of turnover. Scotts fertilizer is trying to land on the hydroponics market with new brands such as the nirvana brand for vegan hippies, as well as Voodoo and their black elixir. 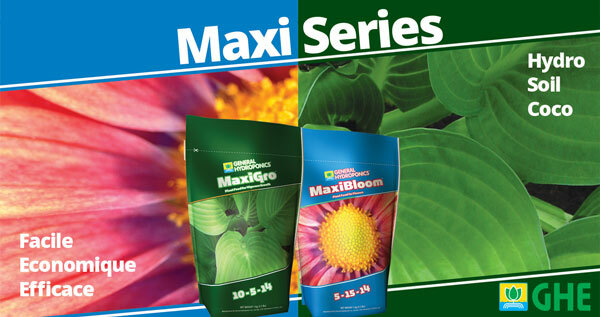 Easy-to-use ranges with ready-to-use potting soil and complete fertilizer. 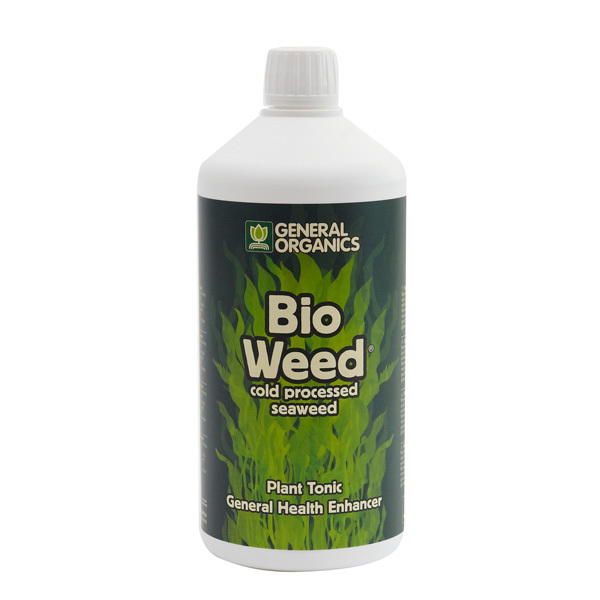 So do not be surprised if you see these ranges of fertilizer in traditional gardening. Find videos of GHE in how it grows. Find more information on crops with GHE. Crop tables or GHE culture scheme. GHE at discount prices, or GHE cheap, no problem at Culture Indoor , your online growshop for indoor growing, get immediate discounts on GHE and lifetime loyalties * to -20% * and * free delivery of GHE hydroponic products, visit our GHE hydroponic fertilizers, GHE organic fertilizers, or GHE hydroponic systems in our complete shelves, find all references in stock.